Record-breaking band Boyce Avenue and Filipino hit-maker Moira Dela Torre headline a successful three-part concerts held in Manila, Cebu, and Davao recently. Presented by Wilbros Live, this year’s #BoyceAvenueWithMoira concert tour is perhaps the most memorable ones to date. 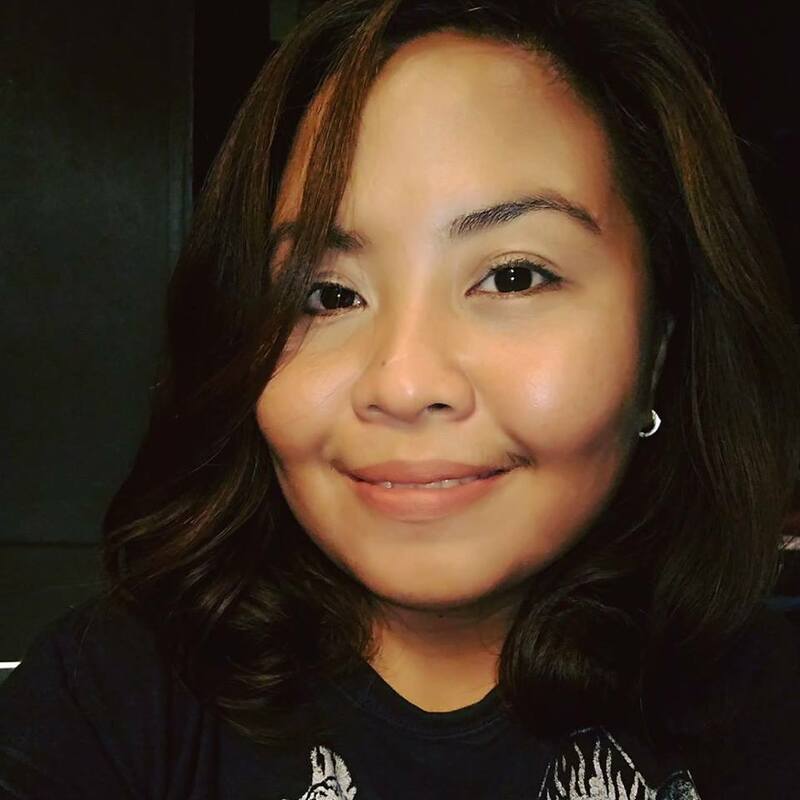 Known for their YouTube covers, both Boyce Avenue and Moira are also famous for their original songs and collaborations with different artists. The fans of Boyce Avenue are thrilled to see them touring the Philippines again, this time with Moira at such a superb timing. The trio of brothers from Florida, namely – Alejandro (lead vocals, guitar, and piano), Fabian (guitar, vocals) and Daniel (bass, percussion, vocals) formed the band back in 2004. And in 2007, they started posting videos on YouTube sharing not only their original songs but also their distinctive acoustic covers with the world. “We’ve been in the Philippines a lot of times, but we’ve never gotten to do a concert with somebody that’s local, honestly, who has a great voice and great talent. 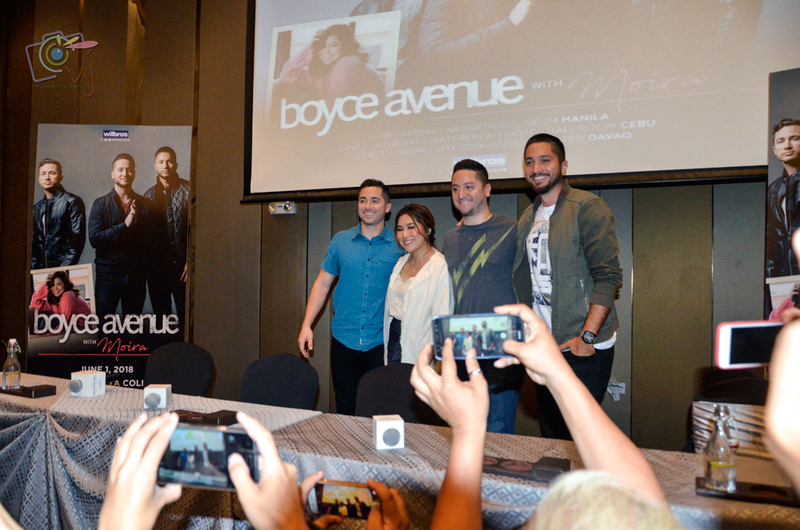 When the idea came up, we’re very excited; it’ll be different for the fans and it’ll be fun,” Boyce Avenue shares during press con at Novotel Manila.